Seaside is rated by Hostels USA as one of the top ten hostels in the country. The Surfrider Foundation listed Seaside among the top ten beaches in the nation. 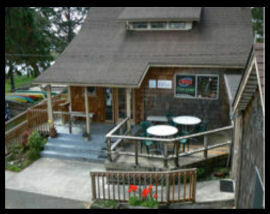 The hostel is located just 75 miles west of Portland on the northern Oregon coast. It is in the resort town of Seaside. The National Wild and Scenic Tillamook Head Hiking Trail winds along cliffs and secluded coves between Seaside and Cannon Beach. 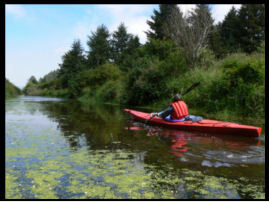 You can explore neighboring Cannon Beach, an artist town, or the historic maritime community of Astoria. From 101 N or S turn onto 12th Avenue, heading West towards ocean. Go 2 blocks and turn left onto North Holladay at stop sign. Hostel on Right, past Brigdeport condos.